Which is a Better Mattress, Latex or Innerspring? Home → Pain → Back Pain → Which is a Better Mattress, Latex or Innerspring? Which is a better mattress–latex or innerspring? If only it were that simple! There are so many good and bad choices on either side of that isle. It’s kinda like standing at the podium, in The Hall of Congress, looking out over the entire congressional body. There are good Democrats and there are good Republicans…and plenty of bad on both sides. There are good, all natural, latex mattresses and there’s the junk they make in China…where they use clay as a filler. There are good innerspring mattresses, and there are those loaded with memory foam and not worth a damn…just like Congress. The key is in the quality of the components of the mattress…and in knowing what it is your body needs. 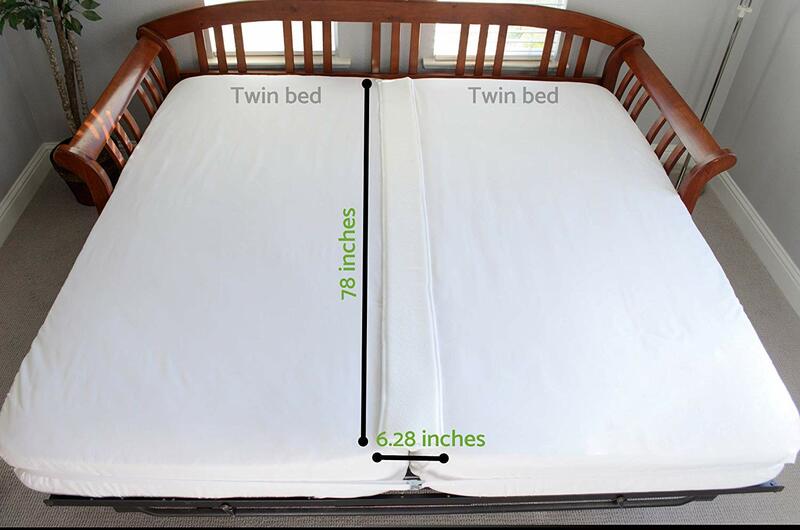 Age, weight, and physical ailments…are all factors is choosing the right mattress. Since your question is so general, let me give you some things to read over, that will help you to determine what it is YOU need. The absolute worst material for a bad back and the pain associated with it, is Memory Foam.. Memory foam is a highly deceptive product…felling one way on the showroom floor and feeling quite a bit differently at home. It always amazes me, when a 250 Lb. man calls or writes…seemingly perplexed as to why his Plush Pillow-top mattress didn’t hold up. As a heavy person, you will always be in a position of compromise…trading durability for comfort and visa versa. After reading all of that, I’d be happy to direct you to something appropriate for you. A list of any aches and pains you may have. A description of the mattress you have now.